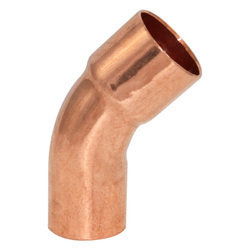 Our product range includes a wide range of copper elbow 45 degree, 90 degree stainless steel elbow, stainless steel pipe elbow, copper elbow 90 degree and 60 degree stainless steel elbow. 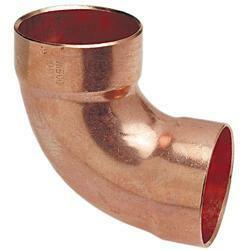 In order to keep pace with the never-ending demands of customers, we are involved in offering a wide range of Copper Elbow 45 Degree. 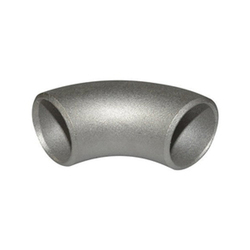 Relying on our expertise in this domain, we are offering 90 Degree Stainless Steel Elbow. 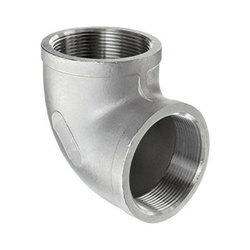 To meet the various requirements of the customers, we are involved in offering a wide assortment of Stainless Steel Pipe Elbow.